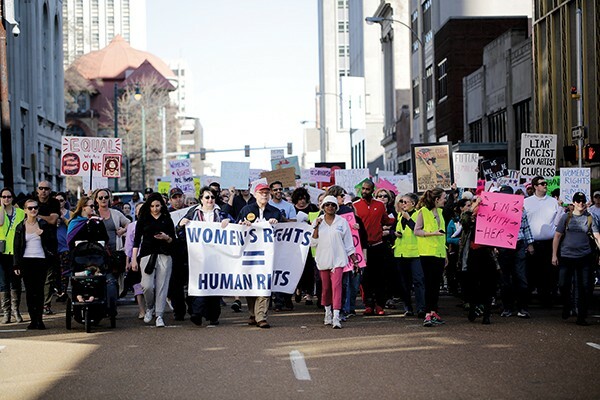 A Memphis activism organization is planning two events this month to continue the positive momentum in activism and highlight the number of elected women on a local and national scale. Co-hosted by the Tennessee Young Democrats Women’s Caucus, the first event is a march slated for Saturday, January 19th. Beginning at Memphis City Hall and ending at the Judge D’Army Bailey Courthouse, the march will feature speakers, entertainment, and music. 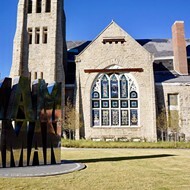 One week later, the group plans to hold their 2019 Legislative and Action Rally at Clayborn Temple for networking and connecting purposes. Speakers at the event will touch on local and statewide issues like health care, gun control, and immigration. They will also outline ways that activists can continue to make a difference in those areas. The rally is inspired by the 2018 March to the Polls Rally, Sondra Tucker, a co-organizer of the event, said. She adds that the 2018 rally helped get six of its featured speakers elected positions in Shelby County and on the state level. “The event is another opportunity for interested folks to plug into actions and to work together to get their voices heard,” Tucker said. 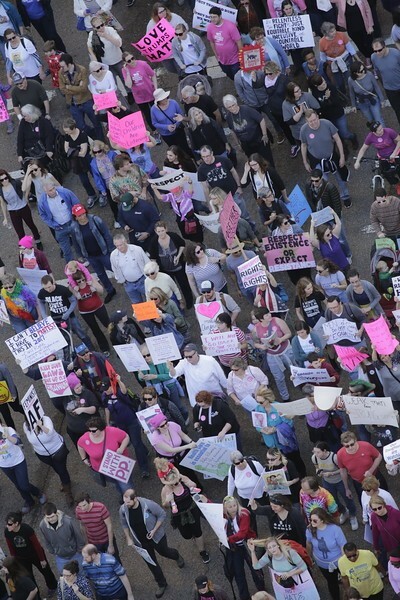 “This year’s rally is not only a chance for people of all genders, races, and nationalities to come together, but also to realize that Memphis gained some momentum with a countywide sweep by Democrats and progressive candidates that included many women and women of color that was noticed nationally. 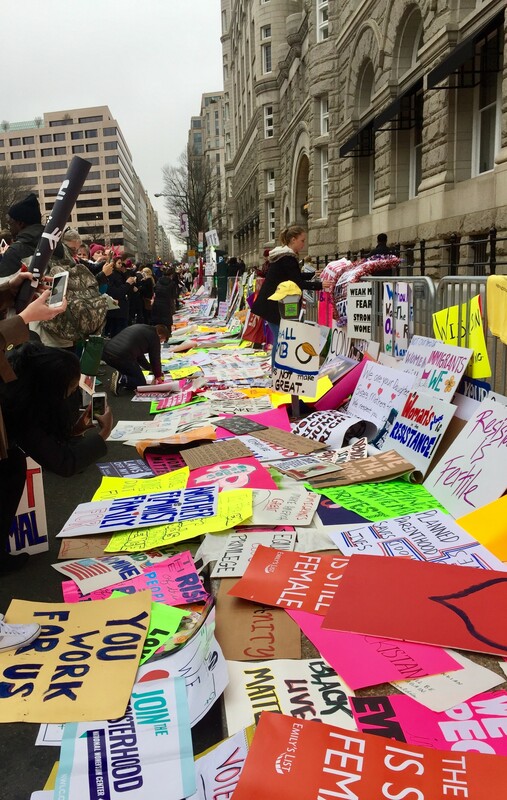 The women’s inaugural march took place Downtown in 2017, with more than 9,000 demonstrators in attendance, one of the organizers of this year’s events, Kayla Gore said. “We had people excited about a march this year,” Gore said. “We had people excited about continuing to do the work. Tami Sawyer, Memphis activist and Shelby County Commissioner, said she’s excited about the momentum that’s been built from the 2017 march, which she believes brought awareness and change to the city. “In 2018, we showed we could win elections and also impact elections in areas that are not traditionally progressive,” Sawyer said. “This year’s rally is another way to keep our momentum going. We have shown that the future is female. The Facebook pages for the events indicate that more than 2,500 people are interested in attending either. More info, as well as ways to volunteer can be found here.